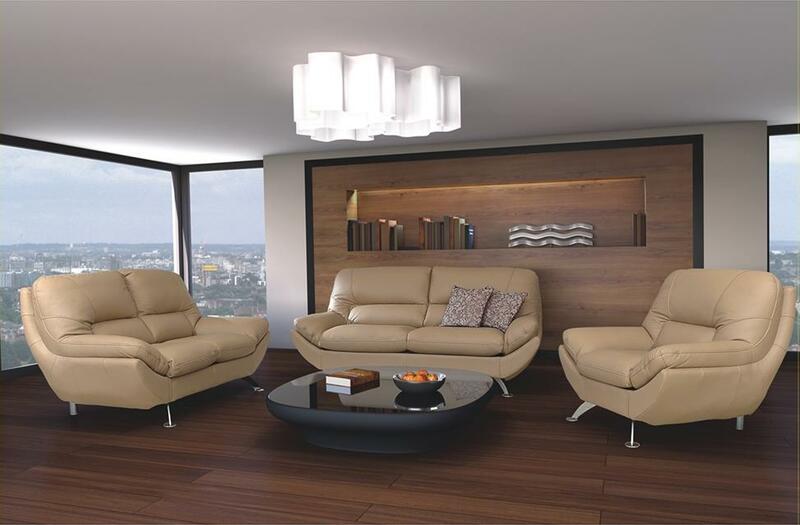 Snuggle up with loved ones in comfort with the stunning leather lounge suites in the Malaysia range. 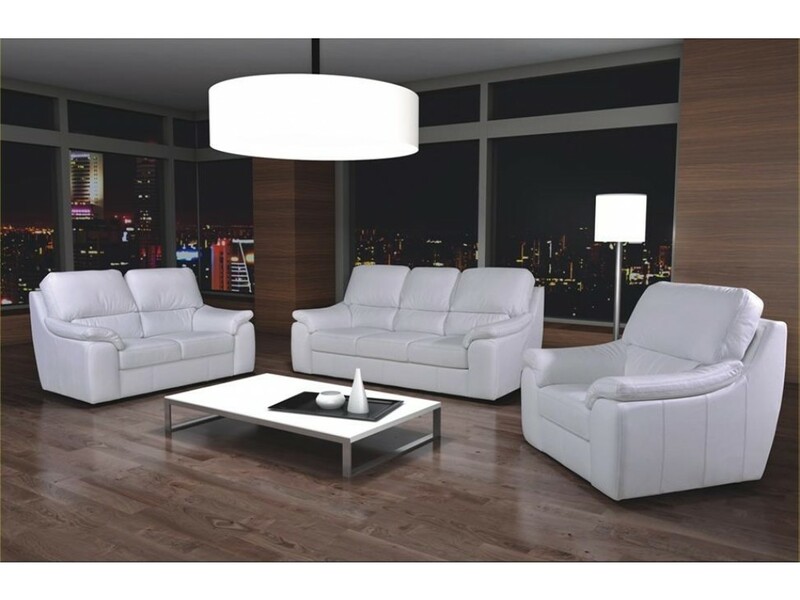 Simple, modern and classy, the compact design is ideal for rooms where space may be an issue. Just because a room is small, there is no reason to skimp on luxury, as these sofas and armchairs prove. Crafted from thick Toledo leather that is easy to wipe clean, the Malaysia range is super-soft. A modern design with a classic shape. Whatever colour theme you have in mind, you are sure to find a shade to suit in our range of three piece suites. Each piece is available in over 40 different colours to ensure maximum customisation. Mocca is the best-selling shade – a lovely chocolatey colour that sits beautifully in neutral, minimalist style rooms. Why not go for something bolder, a Cherry colour, for instance, would be the centre of attention in any room. The simple style means that this range looks good in any colour. 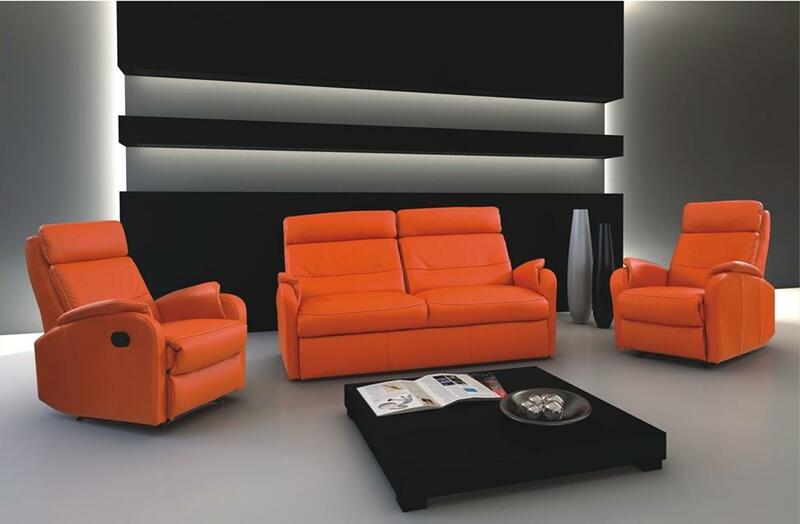 The sophisticated Malaysia range is made up of an armchair, a two-seat modern sofa and a three-seat sofa. 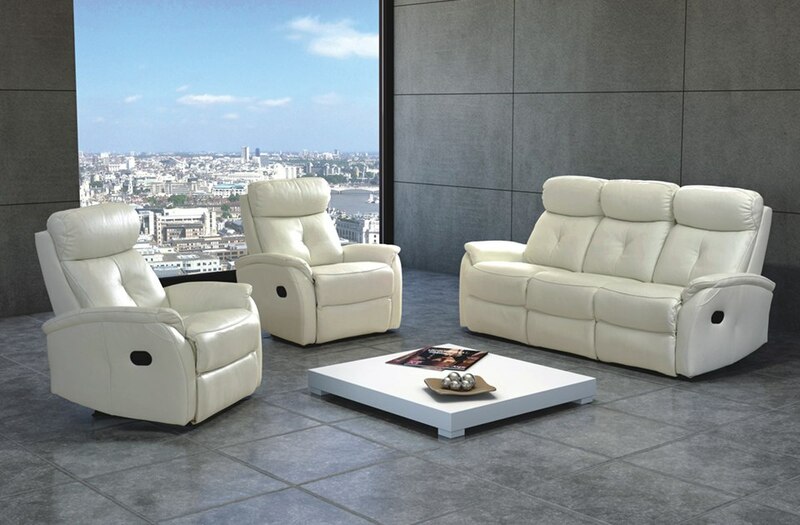 This gives plenty of variety to create the perfect mix of pieces for your leather 3 piece suites. 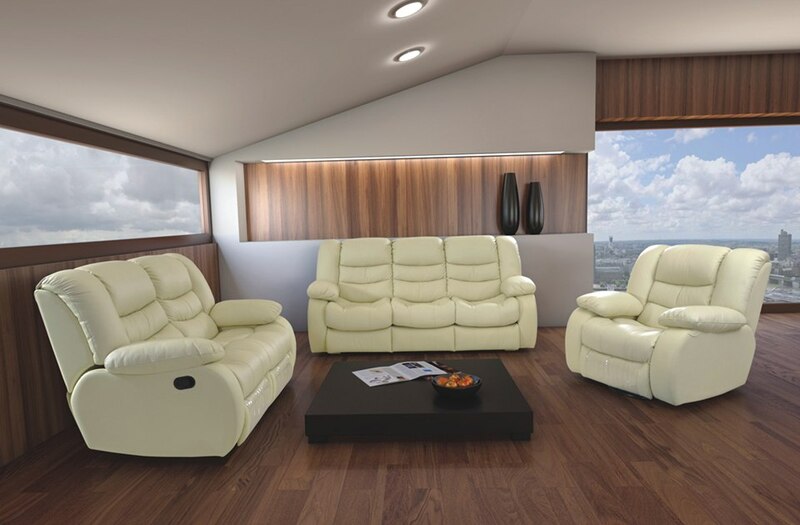 The three-seat leather sofa comes with the option to upgrade to a sofa bed, so that your suite can also incorporate the inconvenience of occasional guests with ease. 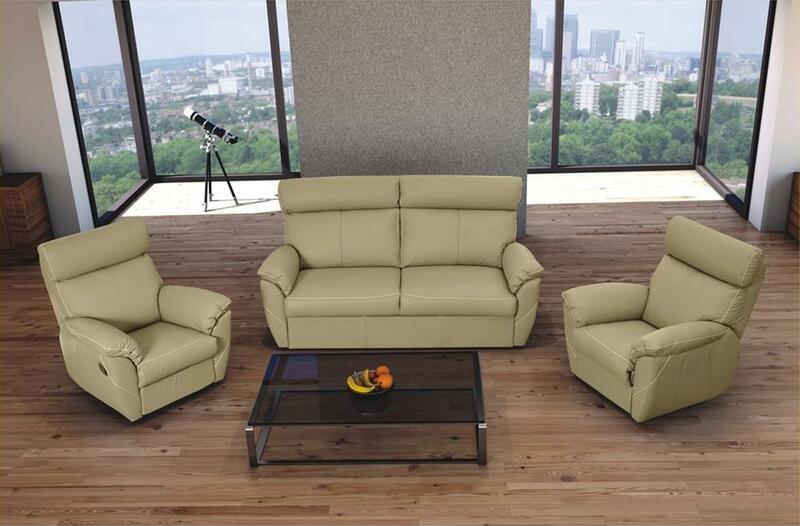 We love the combination of the three-seat sofa with two armchairs. 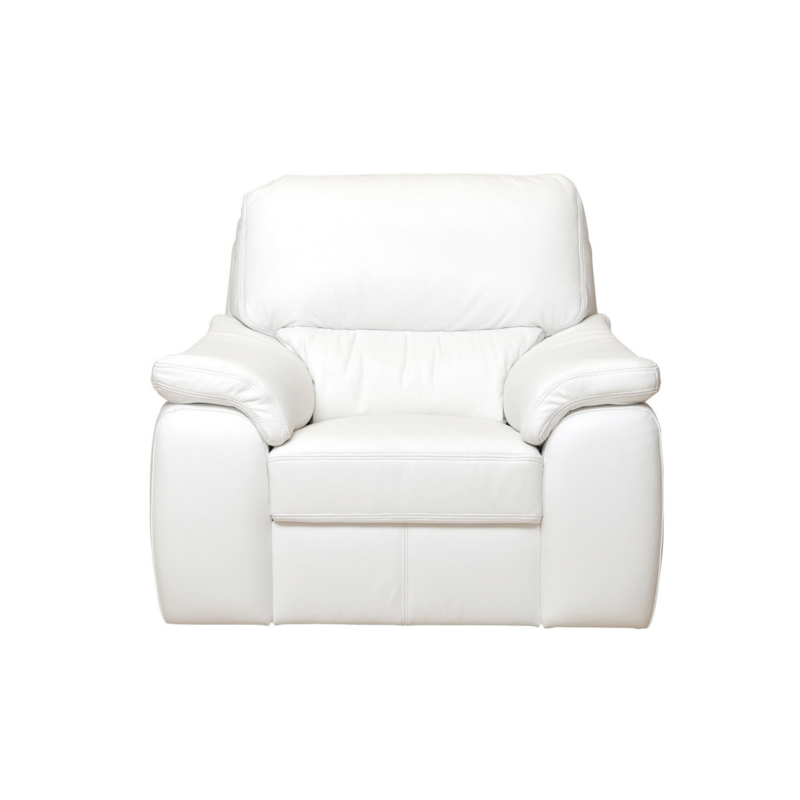 However, if you are short on space, two armchairs side-by-side is another comfortable option. We know that you will love the Malaysia range as much as we do, your only problem will be choosing which pieces to purchase! 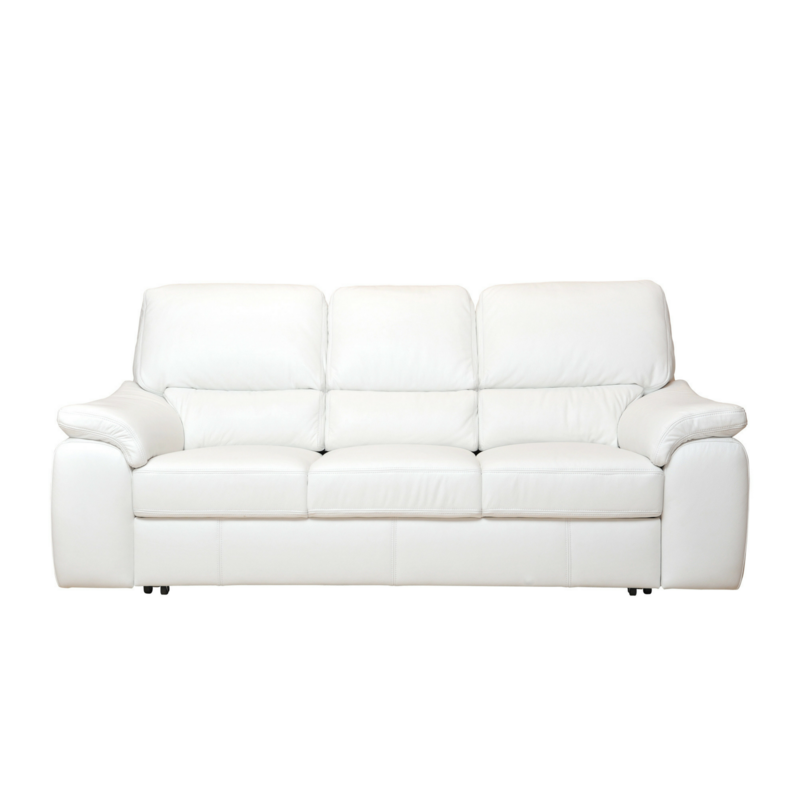 Stylish and timeless 2-seat sofa – part of MALAYSIA collection. 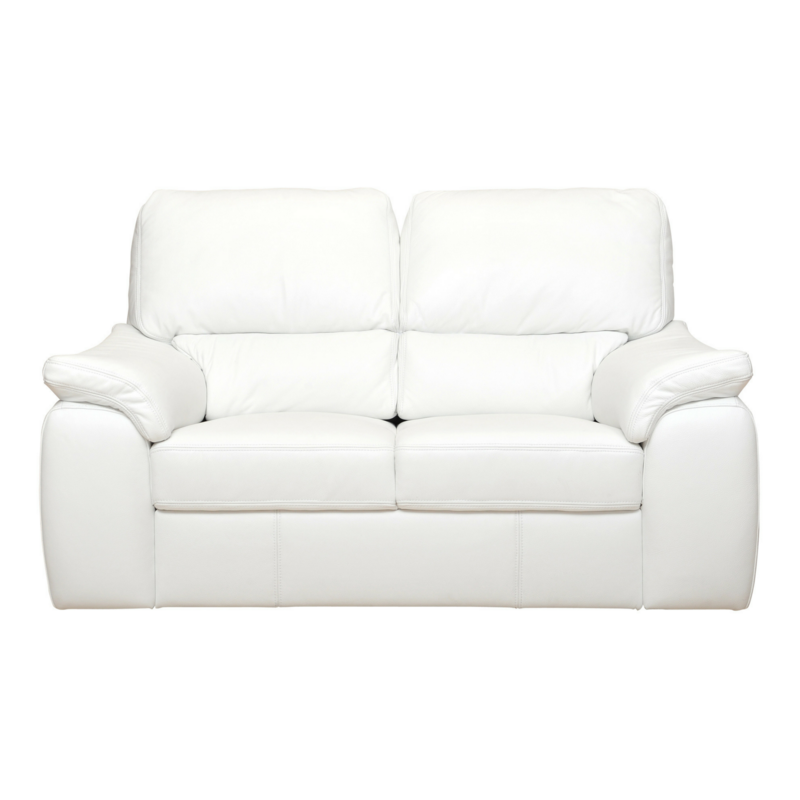 Stylish and timeless leather sofabed – ideal for medium size lounges.